Darkest Sins: Happy 30th Birthday to me and a Mystery Swag for you! Happy 30th Birthday to me and a Mystery Swag for you! 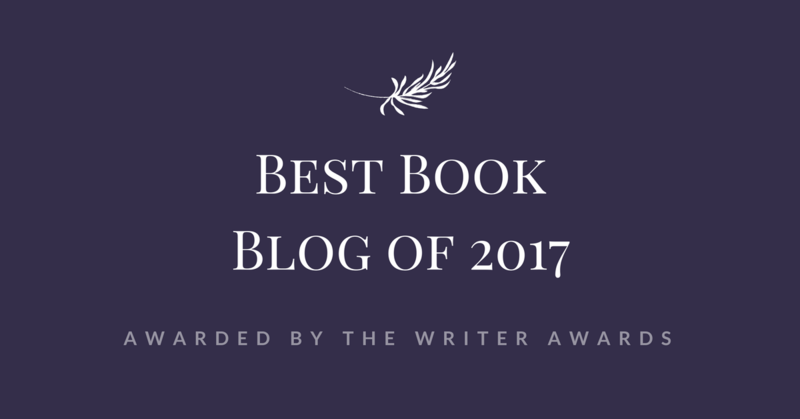 From today and for the rest of the month there's a discount on some of my design services, but ATTENTION, the "out of the ordinary" thing is that everyone who books a service (and I mean any services, it can be a full blog makeover or just a custom button) will be entered into the draft to win a MYSTERY SWAG! 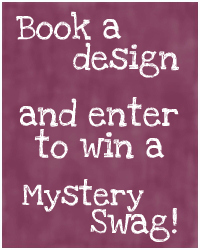 What is exactly a Mystery Swag? Well, it's called Mystery Swag for a reason, right!? ;P All I can say is that this is a book blog soooo... And yep, it's open Internationally! And since we're already on it, Mind Reader is my latest design (I made it yesterday), click on the button on the right, have a look at it, follow Franny and her great blog (so many fab things happen there!) and if you wanna see more of my creations here's my portfolio.